Sometimes speaking isn’t the problem – the problem is listening! 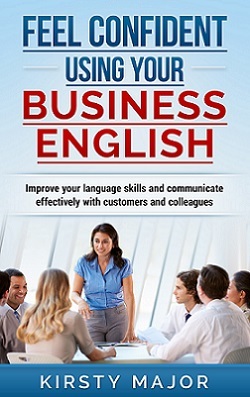 Many people tell me that they struggle to understand English-speaking customers and colleagues. In this episode, I look at some strategies for developing your listening skills, and some things that you can do to make it easier for you to get the information that you need. I mentioned that this podcast is based on a chapter in my book. If you want to know more about the book, visit my book page. If you’re interested in the club, visit my club page, and don’t forget to use podcast listener code giraffe92 to get £5 off your first month’s membership.